The best product at CES 2019 was... a burger? 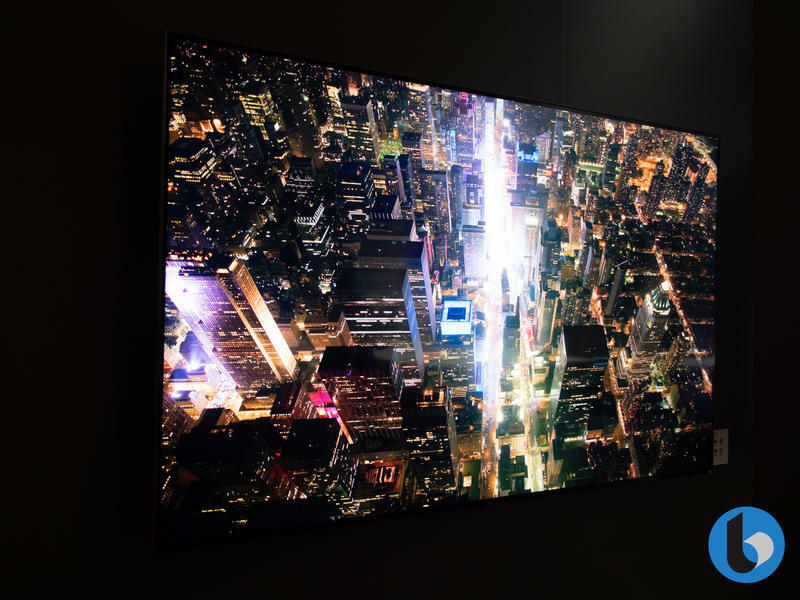 CES 2019 has come to a close in Las Vegas, and we’ve seen first hand the products and trends that will dominate the tech industry this year. Which products were ultimately the best of the show? Ring Door View Cam – finally, a smart peephole for your apartment door! Ring, the company behind your neighbor’s smart home doorbell, has introduced the Ring Door View Cam, a wire-free device that turns your peephole into a smart security device. Simply replace your existing peephole with the Ring Door View Cam and you can easily see who is at your door, whether it be an intruder or friendly neighbor. Last year, Lenovo introduced its first Smart Display running Google Assistant. This year, the company has unveiled a tiny Smart Clock that makes a great argument for sitting on your nightstand. 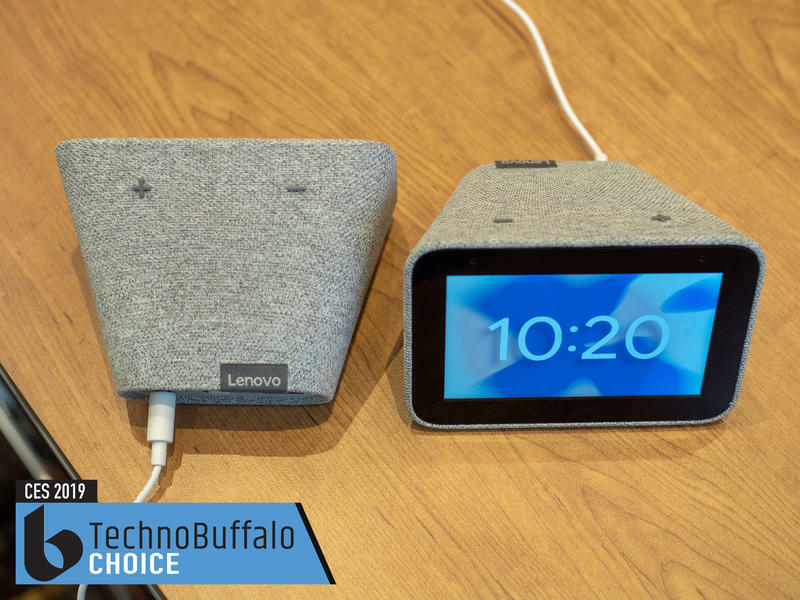 Equipped with a 4-inch display, the Lenovo Smart Clock features dynamic alarm suggestions, auto-adjusting screen brightness for a gentle morning wake-up, and integration with your existing suite of smart home devices. Pax wasn’t the only cannabis-enthralled company to exhibit in Vegas, but the company made its mark on CES in truly unique style. 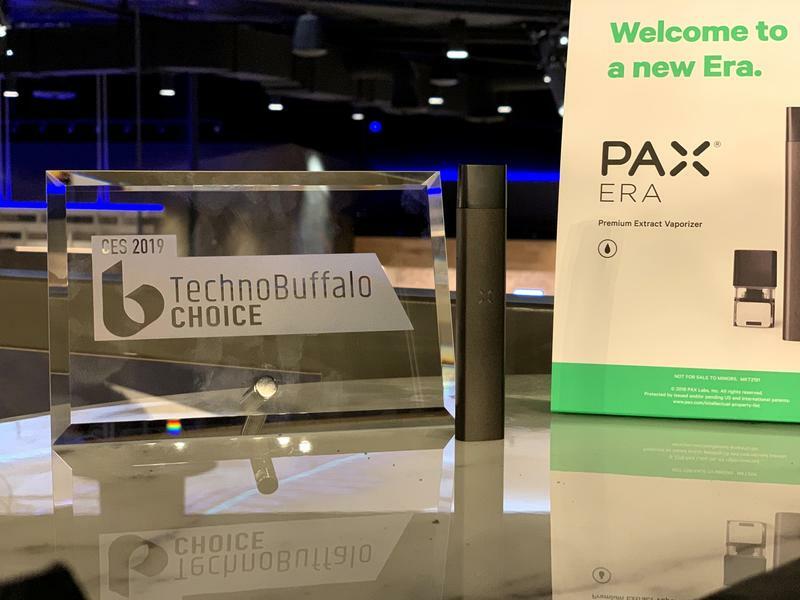 Giving away hundreds, or thousands, of Pax Era devices at Pepcom, and following up with an incentivized visit to the world’s largest retail dispensary was certainly a way to make a splash. The company’s app lets you set the temperature of every puff, which directly impacts the dosage and is a welcome change for medicinal users. The app also lets you digitally lock your device, so under-age and unauthorized users can’t use it. LG has made a TV that can roll into its base when not in use, as though you’re rolling a yoga mat. 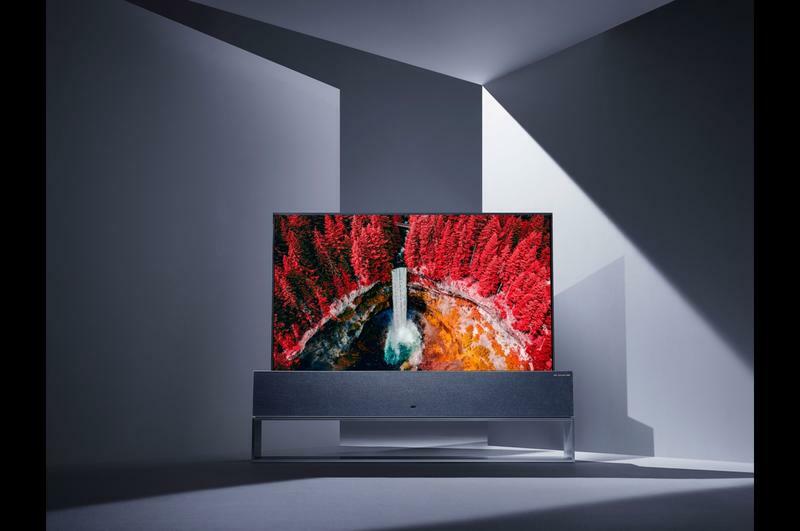 Clearly not designed for the average home, the OLED R9 is the perfect TV for those who want style and substance, and wouldn’t look amiss in front of floor-to-ceiling windows where it wouldn’t block your view when not in use. 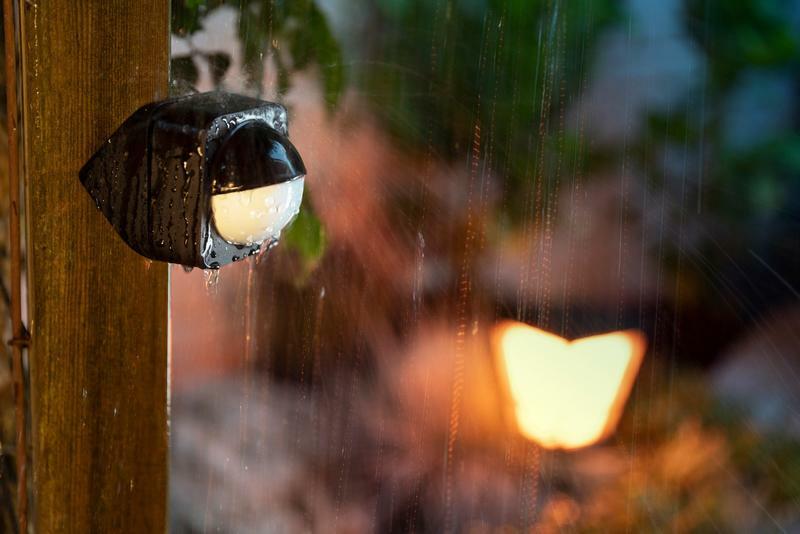 Bring Hue all around your house with Philips’ new Outdoor lights, which offers the functionality that we know from Hue with the security provided by outdoor motion sensors and bright flood lights. Like the rest of the Hue range, they offer full color, so if you’ve been looking for party lights for your back garden, Hue has you covered. The outdoor sensor is particularly nifty, as it lets you mount it in three different ways (flat against the wall or in either direction on a corner edge) and can set off routines that make it seem like someone is home. Sensor triggered next to your house? The rear lights inside the house can turn on, which is likely going to be enough to deter a burglar. Security meets style, and although you need to replace your fixture, these are definitely worth investing in. Tired of coming home only to find your roommate has borrowed something from your room?? Perhaps you want to lock your pantry, garage or office, or you have an older home where you’ve not been able to use a traditional smart lock? Yale launched a single solution that fits most of these needs. 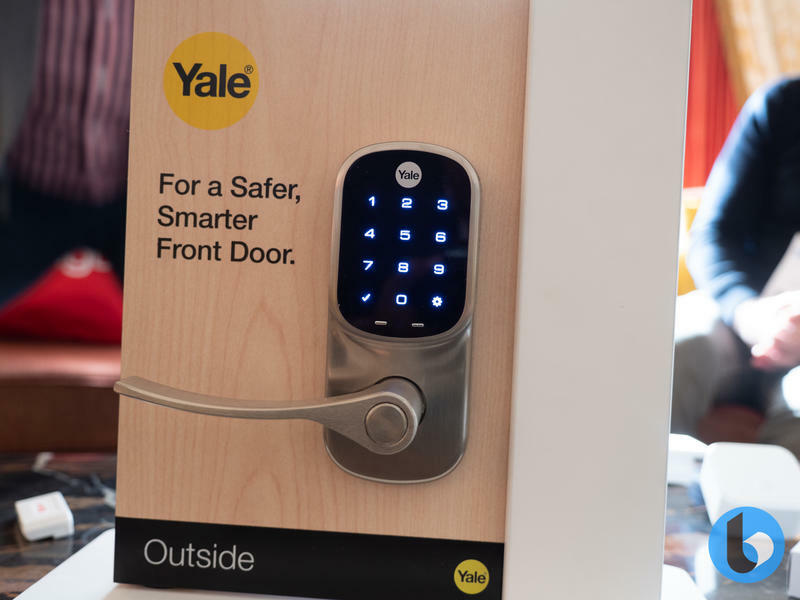 The Yale Assure Level lock is connected with August software and works on any single-hole boring lock. It looks stylish and allows you to protect most doors inside your home, for added security. Vizio’s new TV range brings many new features, but the most important of these is AirPlay 2 and HomeKit support. On any TV supporting the latest version of SmartCast, you’ll be able to AirPlay anything from your iPhone, iPad or Mac to your TV, or mirror your screen. Better yet, with HomeKit support, you can finally tell Siri to turn off the TV (or turn it on and start playing your favorite movie, like the Avengers)! 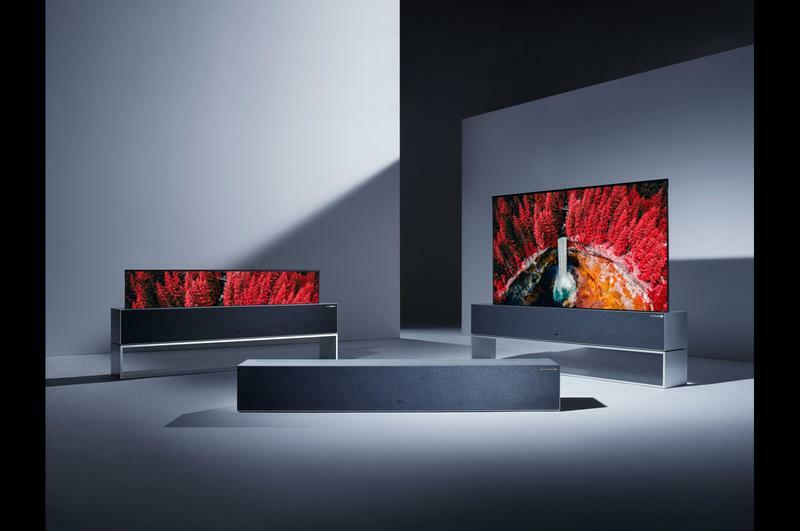 The new TVs come in many sizes and model numbers, but the standout is the P-Series Quantum X, which offers 4k resolution and is capable of hitting 2,900 nits peak brightness. 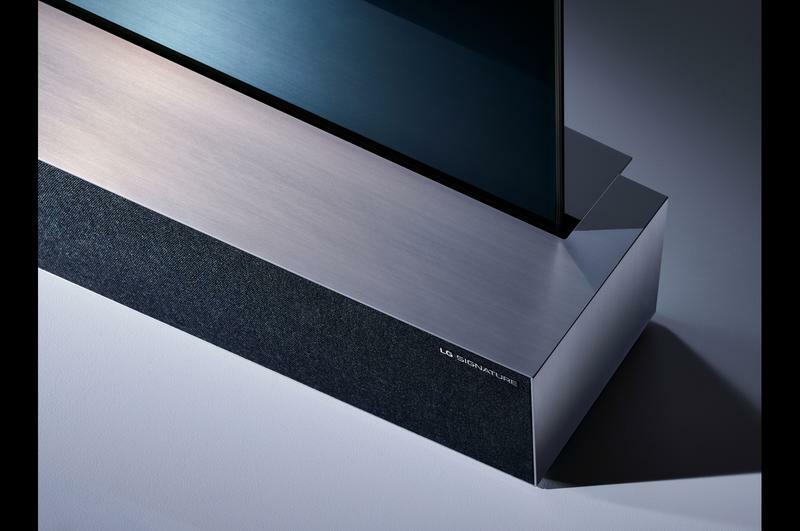 The P-Series Quantum X will be available in 65-inch and 75-inch sizes once it launches later this year, and while we don’t know pricing, we’d expect Vizio to make it quite affordable, at least compared to other higher end TVs. From one TV to another, but this time, one that we know will be affordable. 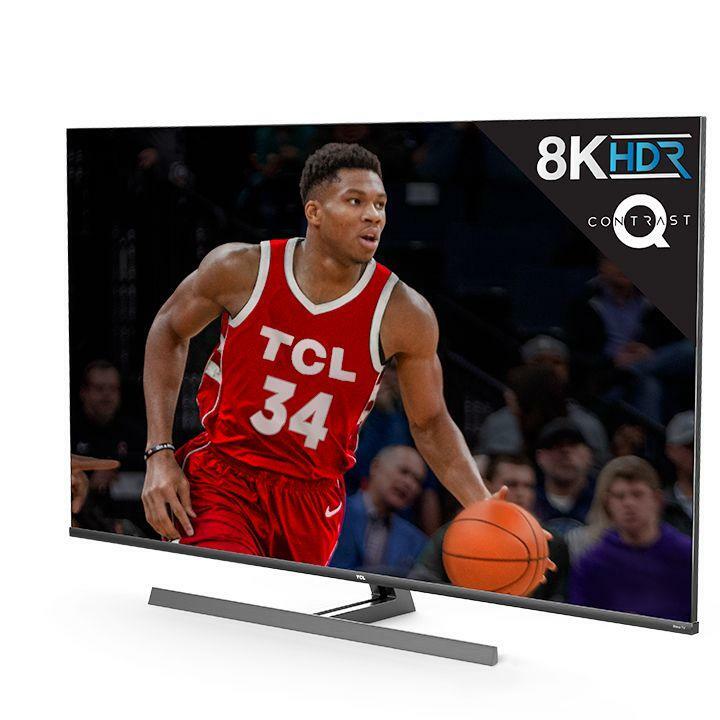 TCL has cornered the market for TVs under $1,000, and while the new 8k 8-series probably won’t be that cheap, it’ll likely represent the best value TV there is. 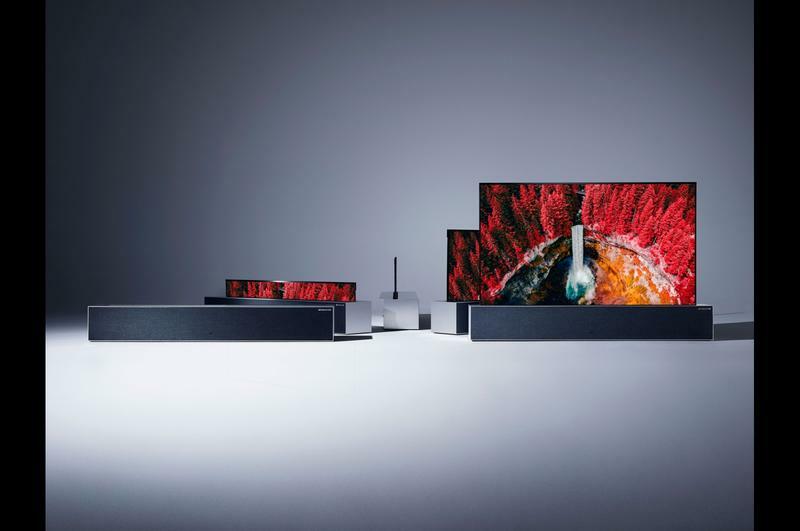 TCL’s 6-series was voted our Affordable TV of 2018, and it’s likely the 8-series will do the same, if only for bringing 8K resolution to the masses. Like the 6-series, the 8-series has Roku TV built-in, comes with Dolby Vision and HDR 10, and has a stylish stand. Definitely one-to-watch in 2019! This is a Tier One product made by what is basically industry newbies, but punches so far above its weight you wouldn’t know it by looking at it. As a former vegetarian, all I can say is yum! We can all do our part and Impossible Burger 2.0 is so good, it would be a sin not to try it! Many newer cars are enabled with Google Assistant or Alexa, but there’s still thousands of older models that don’t support it. Instead of replacing your whole stereo system, the Anker Roav Bolt brings Google Assistant to your car. 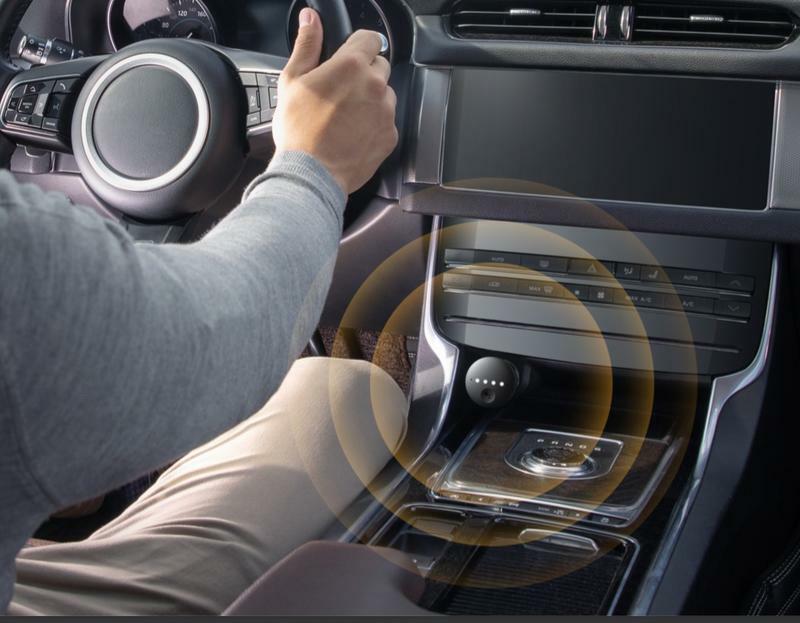 It plugs into your cigarette lighter port, offers 2 USB ports as well and connects to your car using Bluetooth or Aux. 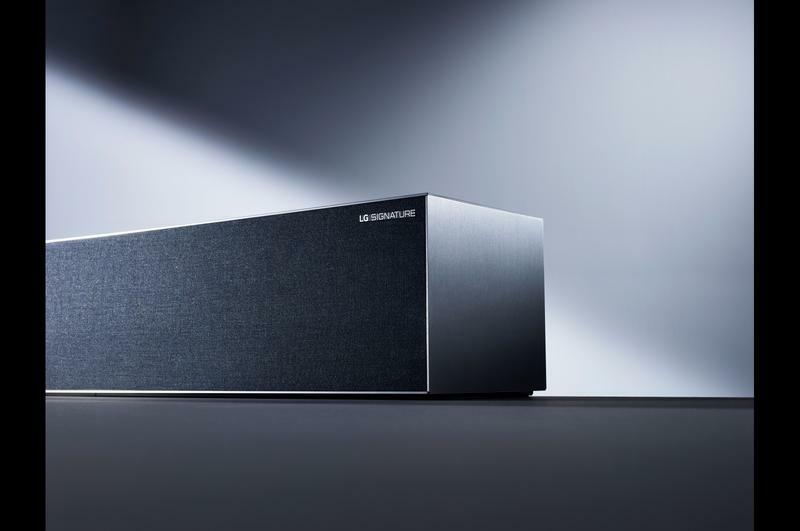 That rounds up our top products from CES 2019, including several that we didn’t expect. 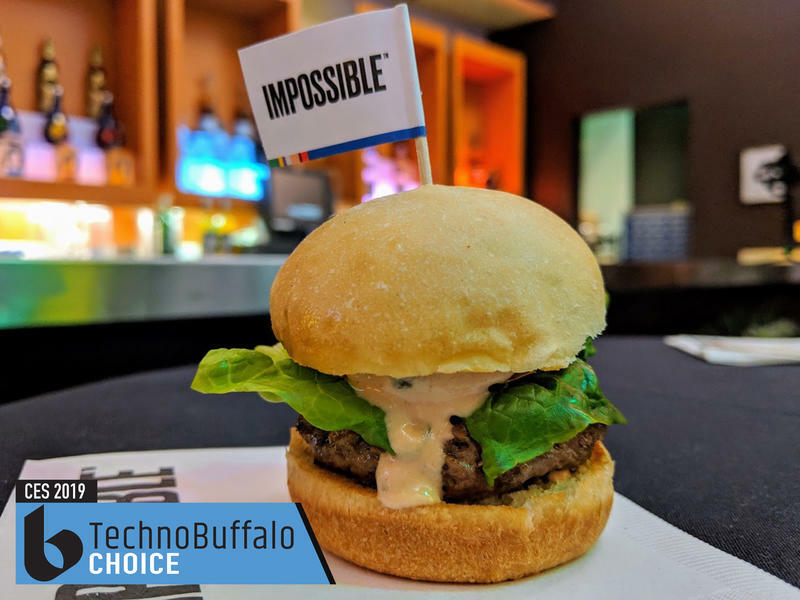 While all the tech winners are excellent in their own way, the Impossible Burger is the one we can expect to truly win the hearts of animal lovers and vegan-eaters alike when it hits shelves later this year.